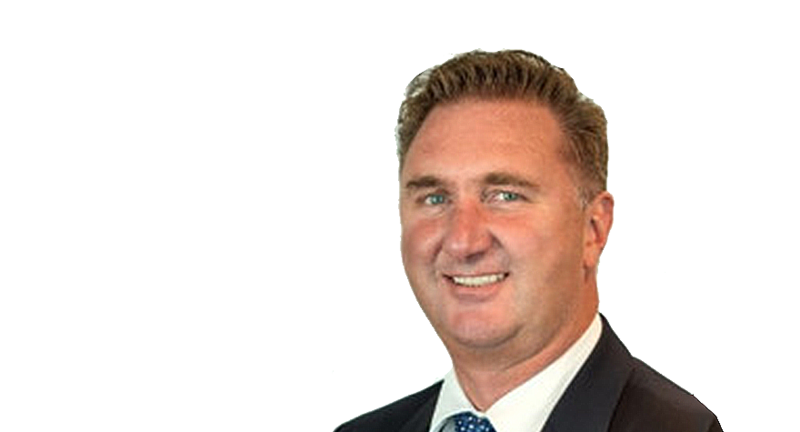 Sydney, Australia – 6 February 2019 – The Interactive Games & Entertainment Association (IGEA), has today announced the appointment of Tony Lawrence of Mighty Kingdom to its board. This appointment reflects the association’s increasing representation of Australian game developers, along with its publisher and distributor members. Tony Lawrence is a very well-known and respected veteran of the Australian games development sector and is currently the Chief Operating Officer at Mighty Kingdom, a leading development company based in Adelaide. Prior to joining Mighty Kingdom, Tony was the Business Development Manager, Technology & Creative Industries at the Department of Trade, Tourism and Investment in the South Australian Government. Prior to this he spent a number of years at 2K Australia as General Manager, during which time he was also President of the Game Developers Association of Australia (GDAA). During his time with the GDAA, Tony was part of the team that successfully lobbied the then Commonwealth Labor Government to introduce the Australian Interactive Games Fund, which was subsequently cancelled by the incoming Abbott Government. The appointment of Tony Lawrence comes on the back of IGEA’s recently released policy paper, Building a thriving Interactive Games Development Industry, a formalised set of recommendations to government and industry on how Australia can better capitalise on the weightless export that video games offer. Current developer members of IGEA include Big Ant Studios, Blowfish, Chaos Games, Gameloft, EA/Firemonkeys, Mighty Kingdom, Nnoo, SMG Studios and Wicked Witch. The IGEA Board currently includes a composition of local representatives from distributors (18point2, Total Interactive), Publishers (Activision-Blizzard, EA, Ubisoft, Zenimax/Bethesda), Platform Holders (Xbox, PlayStation, Nintendo) and Developers (EA/Firemonkeys).